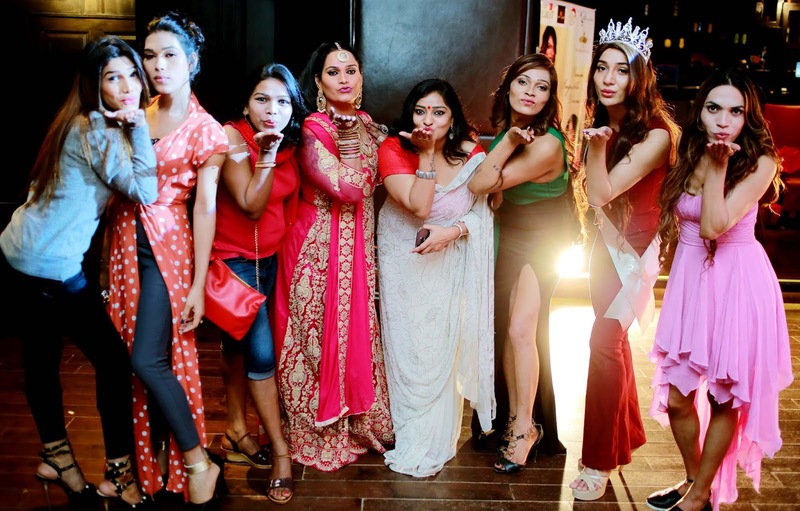 The second edition of Miss Transqueen India 2018, a beauty pageant for transgenders, will be held at The Lalit Hotel Mumbai on 7th October . About a hundred participants battled it out to make it to the top 20 for the contest. At the final event, the finalists from Delhi, Maharashtra, Uttar Pradesh, Kolkata, Karnataka and other states will compete to win the coveted Miss Transqueen India 2018 Title.The beauty pageant-Miss Transqueen India is the brainchild of Mrs. Reena Rai. She believes that acceptance and inclusion of the LGBT community can only happen if we start treating them with the respect and dignity they deserve “We took auditions at The Lalit New Delhi, The Lalit Mumbai and The Lalit Ashok Bangalore. Having worked closely with the community for some years, I now want to empower them, increase visibility and create employment opportunities, and contribute in building an inclusive society, through this pageant,” said Ms Reena Rai, Founder and Chairperson of Miss Transqueen India. The contestants will go through compete on different activities – sports, cultural, and various question-answer rounds. 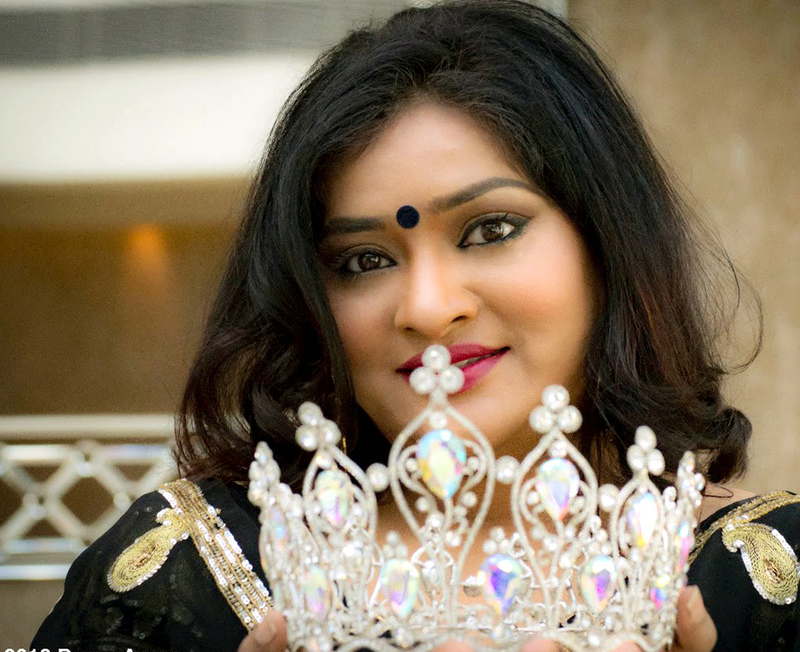 The winner of the pageant will represent India at Miss International Queen Pageant in Thailand. Garnet & Gold is the official media partner for Miss Transqueen India 2018. Olmec is beauty and treatment partner , Kronocare is gifting partner, Santachef will be the NGO partner ,and Pageant Vote will be online voting partner for Miss Transqueen India 2018. The Lalit is the Hospitality partner. Mr Keshav Suri, Executive Director of The Lalit Suri Hospitality Group, is elated about the association with Miss TransQueen India pageant. He says, “With such initiatives, we will be able to create more inclusive platforms for community. Get them representation in Corporates, Bollywood and the right acceptance in the society. I wish them all the very best in the journey for inclusion.” The aim is to let more people know and acknowledge the transgender community in mainstream performing space.